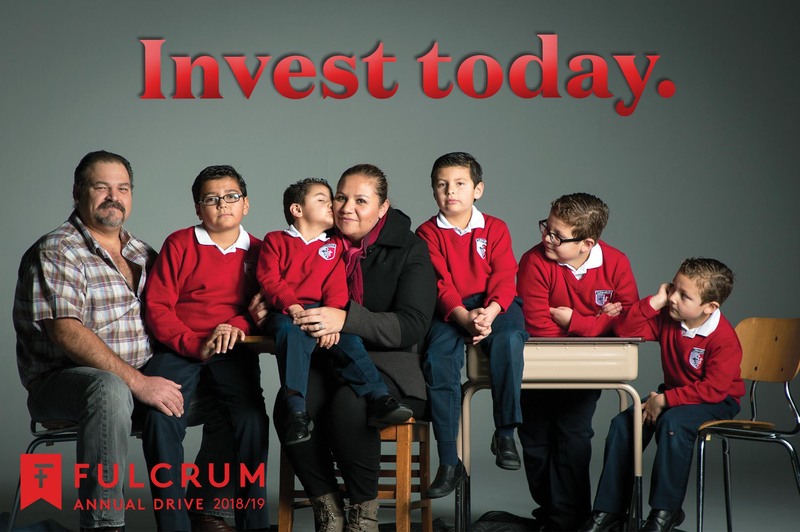 Sign-up to receive monthly insights on how, together, we can strengthen Catholic schools in western Washington and ensure that more children have access to this life-changing education. For the latest information and inspiration in Catholic education. 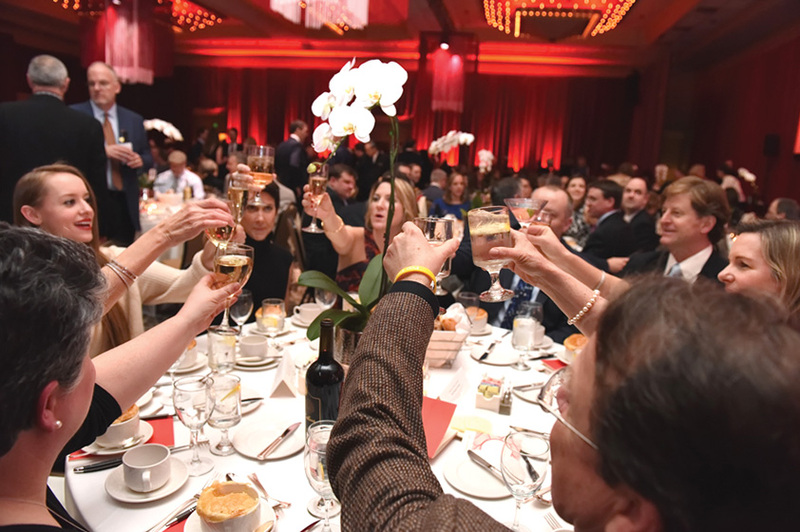 Donations to the Annual Drive support our three program areas: Tuition Assistance, School Partnerships, and Preparing Transformational Leaders. Consider a gift today. We regret to have cancelled our annual signature and sole fundraising event because of the unprecedented snowstorm. We need your assistance now. 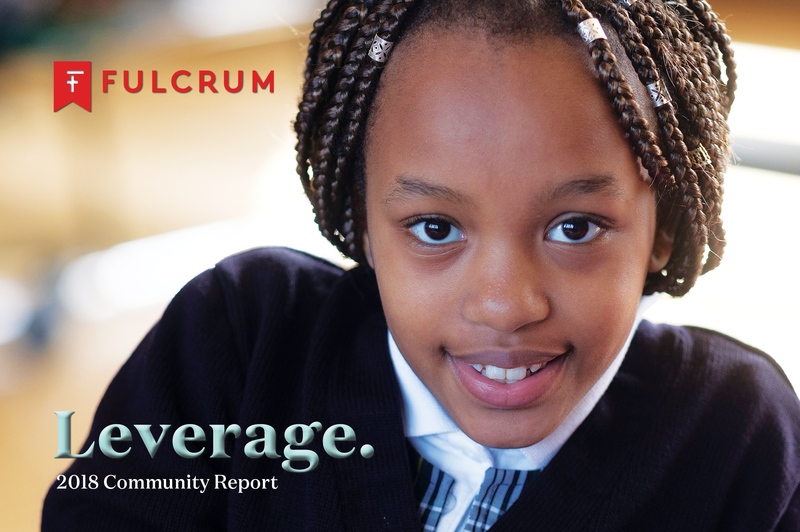 We are pleased to present Fulcrum’s 2018 Community Report. 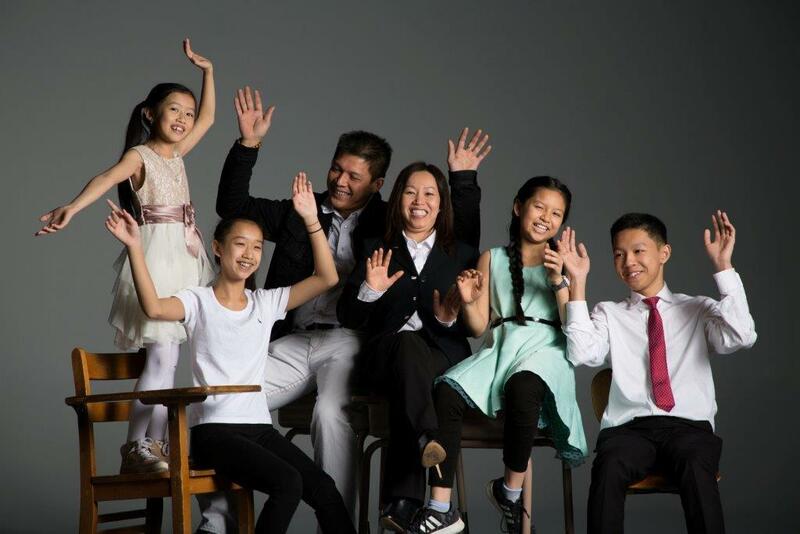 In this 2018 Celebration of Light video, listen to how these families, each from their unique point of view, realize the importance of Catholic education in their lives. ...equalled a fun prefunction for this year's gala. Check out our fun guest photos! 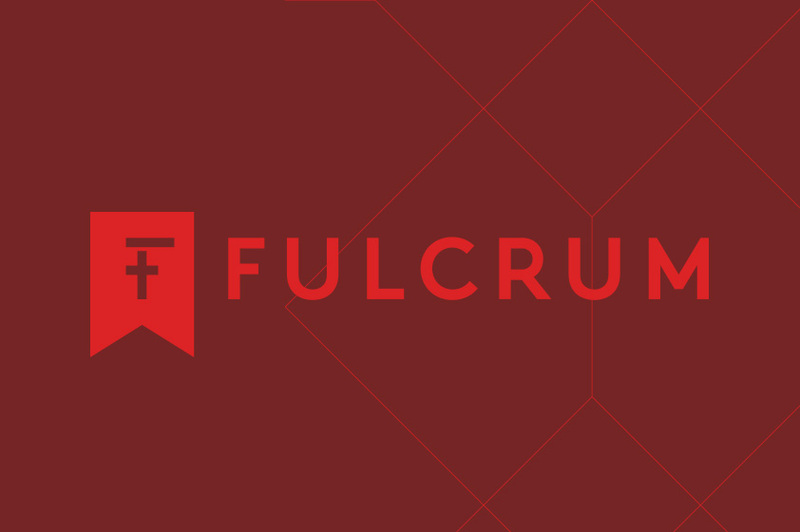 We are excited to share Fulcrum Foundation’s new visual identity with you!